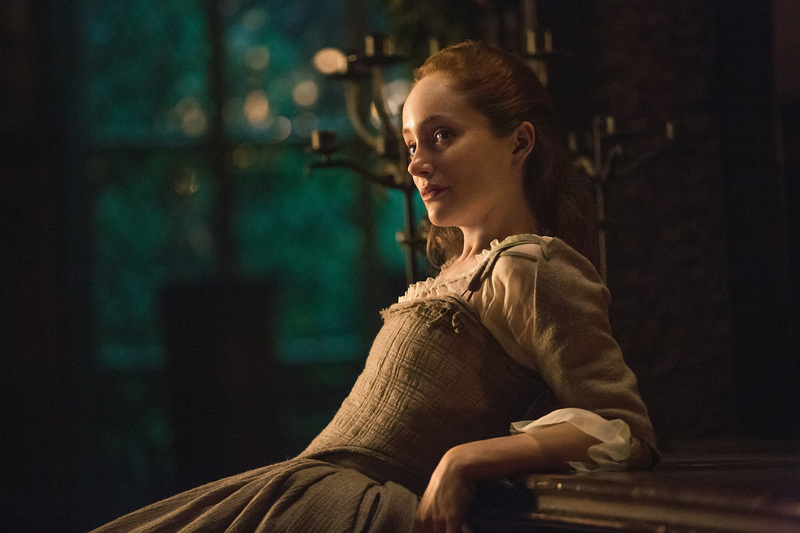 In this scene released today along with the Outlander Season One Volume Two Collector’s Edition Blu-ray, Geillis (Lotte Verbeek) confronts Jamie (Sam Heughan) about his new bride and what he has done to her. This entry was posted in DVD/Blu-ray, Lotte Verbeek, Sam Heughan, TV Show Clips and tagged Blu-ray, Deleted Scenes, DVD, Lotte Verbeek, Sam Heughan, The Reckoning by Sarah Ksiazek. Bookmark the permalink.